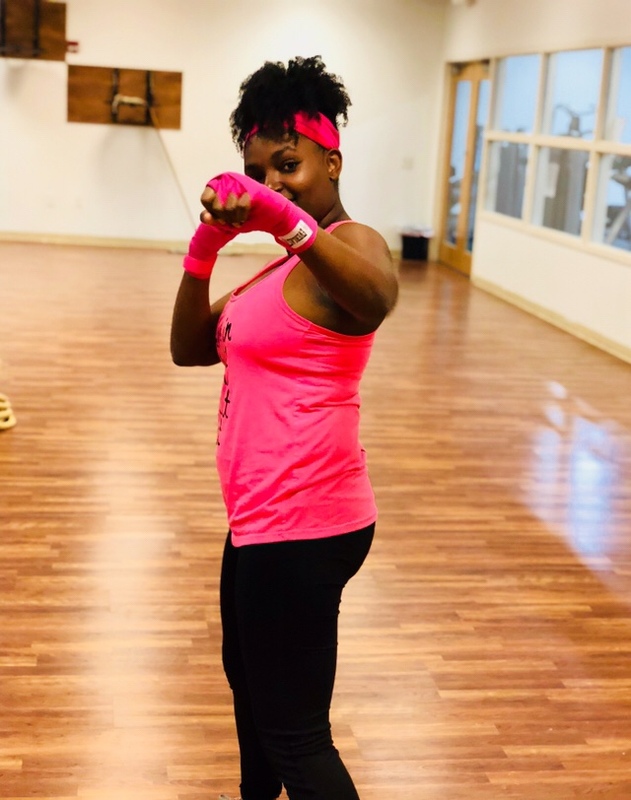 Fitness After Thirty – Shanna C.
Fitness at any age is a challenge. Now that I am 33 years old, I find it very difficult to workout, eat healthy, work, and have a social life. Even with all of that going on, it doesn’t keep me from trying. This year I have decided to try something new. I figured out a way to get myself started because I lacked the motivation to work out. The way I motivated myself to workout was money. Instead of signing up for a gym membership, I paid for a class. I paid for a boxing class. The fact that I literally paid someone and had to meet with someone at a specific time, made me more committed to the class. I started off easy at first. I met with my trainer every Monday and Wednesday for two months. This really helped me to get in the habit of going to the gym. So, now I am going to the gym three times a week by myself. 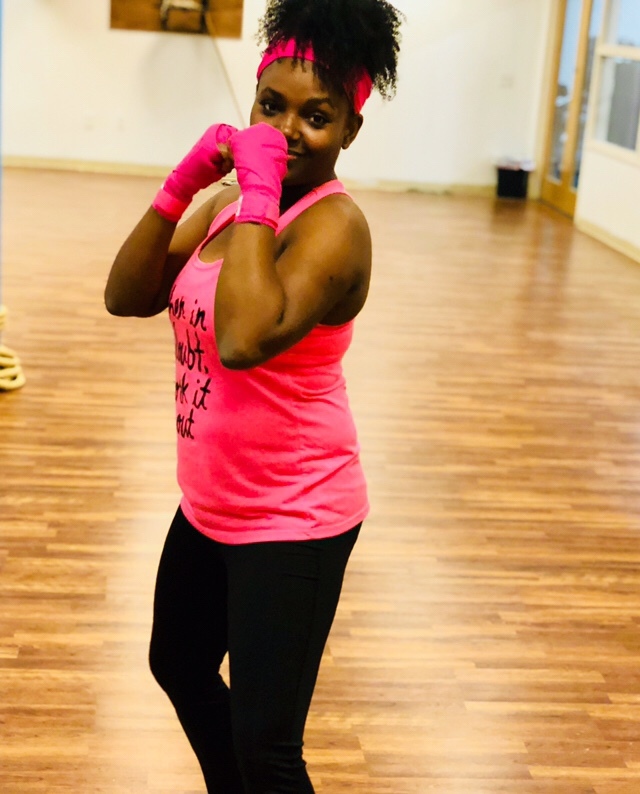 I think signing up for the boxing class was the catalyst I needed to get to it. Although I am on my own now, I try to incorporate things I learned from the trainer into my workout. If I can just get my eating together I would be on point. How do you motivate yourself to workout? What’s your secret?